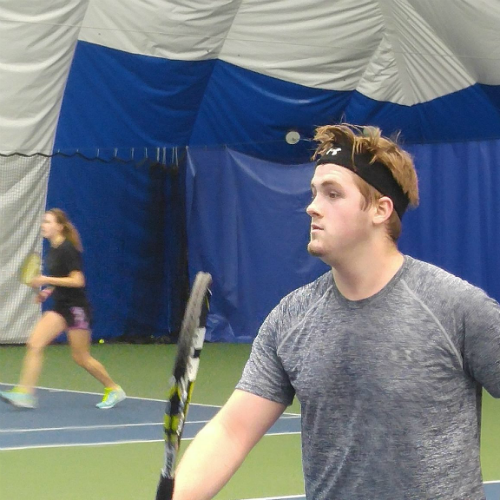 Designed for the 15-18 year old who is new to tennis or for someone who is at the low end of the C squad high school team. Players will leave this class with a basic understanding of forehands, backhands, volleys, serves, and scoring. Fun and exercise are emphasized. Designed for players playing on the Junior Varsity or C squad high school teams. This is usually the largest group of players with the largest range of abilities. Most of these players have already developed some spin on their shots and are comfortable playing both the net and baseline. 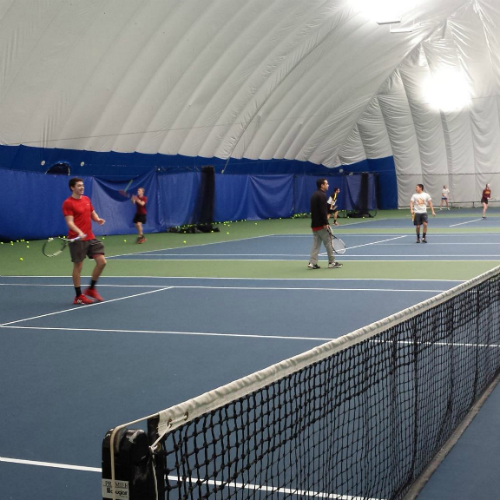 Players will continue to work on stroke development, basic patterns, and singles and doubles strategy. Must be able serve consistently and be comfortable playing out points. Designed for high school players who are already on their High School Varsity teams or a strong JV team. 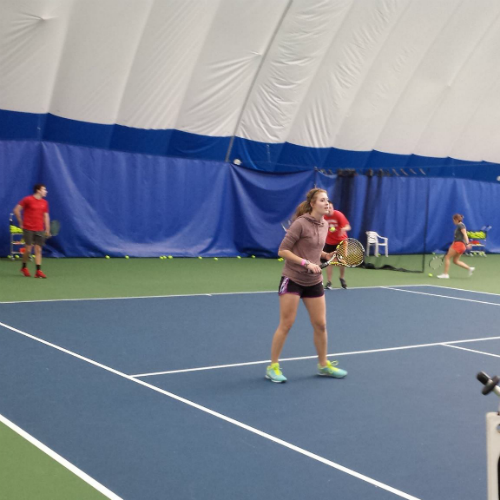 Many players are competing in 18U and 16U USTA tournaments. Players should be comfortable hitting backspin and topspin on both forehand and backhand, have a dependable 2nd serve, and be willing to work hard. 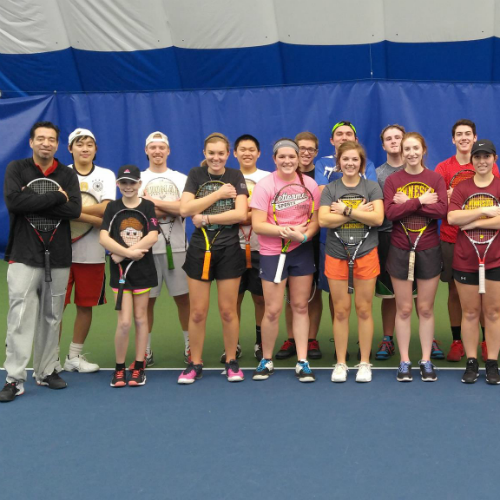 Players interested in this class who are new to our program must be evaluated by one of our tennis pros.